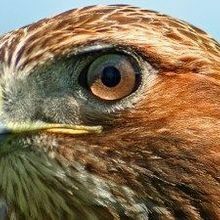 A new study finds that birdstrike is a huge threat to US Army, Navy, Coast Guard, and Air Force helicopters operating within the United States. 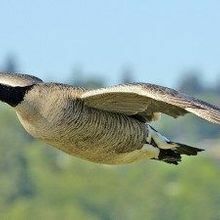 A Canada goose smashes into the cockpit of a small plane, highlighting the dangers of birdstrikes. Scientists use DNA sequencing to identify what’s attracting birds to airports, where midair collisions with planes can be devastating.